We are privileged to have had support from our local newspaper, the Essex Chronicle and BBC Essex, our local radio station. United Christian Broadcasters (UCB), a national Christian broadcaster, has also featured us on their website. 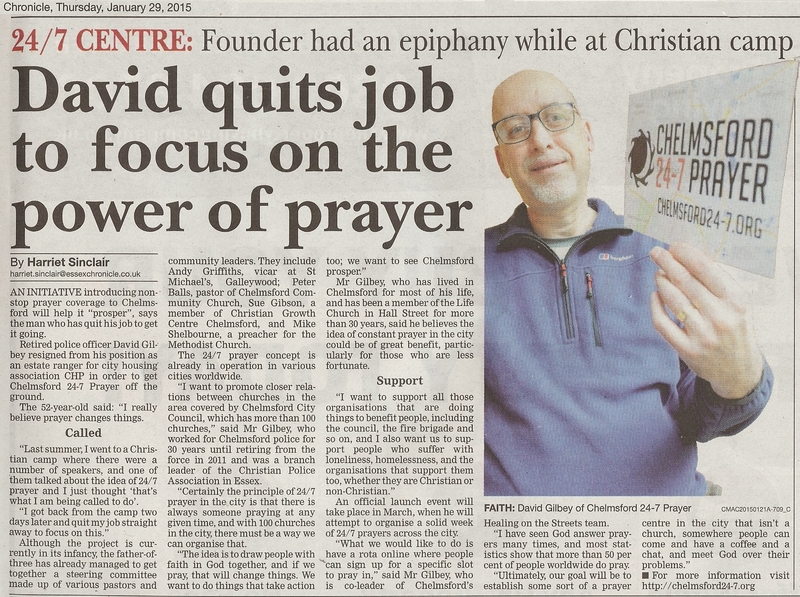 David Gilbey on BBC Essex Sunday Morning Breakfast Show talking about the forthcoming 48 hours of Prayer at Meadgate Church, during the Thy Kingdom Come Prayer initiative. 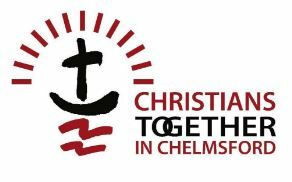 David Gilbey on BBC Essex Sunday Morning Breakfast Show talking about the forthcoming Prayer Walk at Essex Police HQ for the forthcoming National Day of Prayer for Police. Concerning our Prayer Space at Essex Police HQ, on the National Day of Prayer for Police 5 May.